JEAN BRICMONT teaches physics at the University of Louvain in Belgium. He is a member of the Executive Committee of The BRussells Tribunal. 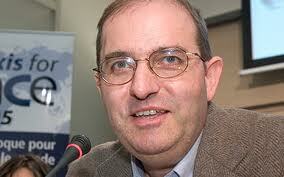 He is author of Humanitarian Imperialism. He can be reached at [email protected].